Spinach Red Kitten F1 has beautiful red stems and veins. 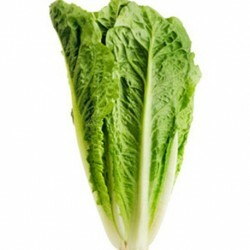 Can be grown for baby leaf or mature leaf production. 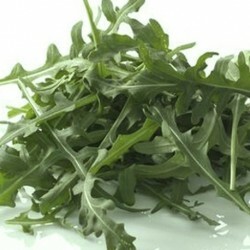 A very popular variety in mixed salad leaf packs in the supermarkets. 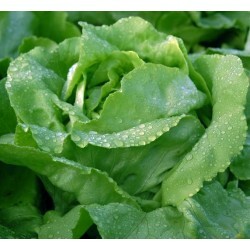 Sweet tasting leaves, a great addition to our mixed oriental leaves selection if you want to grow lots of salad crops. Spinach is a healthy and versatile crop that is relatively easy to grow in a home garden, whether you have a large amount of space or are gardening in containers in a small space or even on your windowsills. Spinach can be expensive to buy in the store and yet growing it at home will cost next to nothing if you do it correctly. This is a perfect crop for those who are interested in growing greens for year-round nutrition. If you sow the right seeds at the right time then you can eat spinach from your own garden every month of the year. 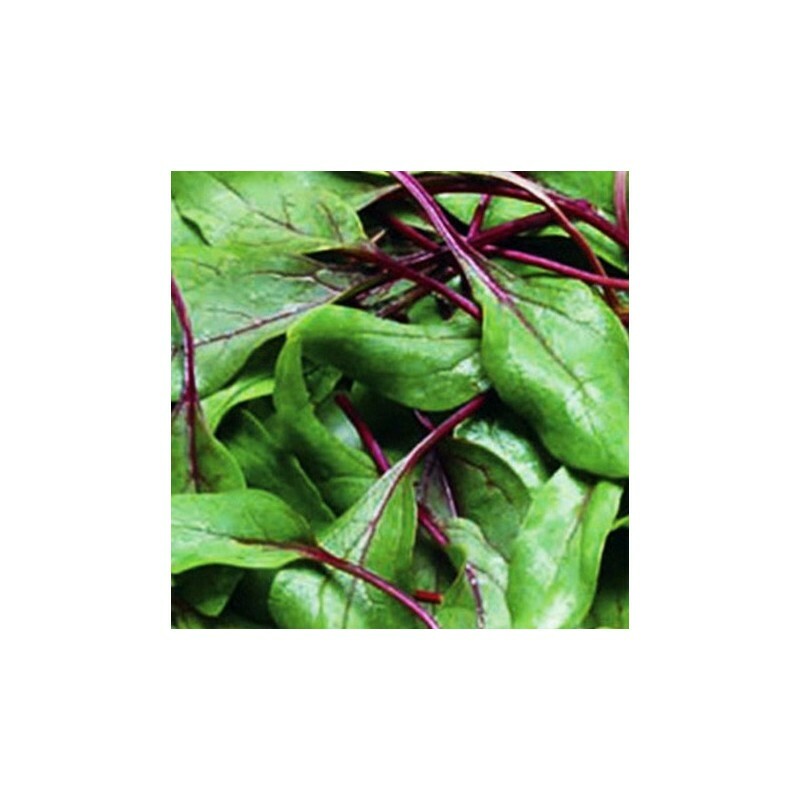 The spring sown varieties for summer harvest can tend to go to seed if the weather is too warm, so in areas with warm summers, you may like to consider a third variety of spinach – perpetual spinach, also called spinach beet. Perpetual spinach seeds can be a good choice for many gardeners as these hardy plants tend to be able to survive whatever is thrown at them and rarely go to seed in their first season. Perpetual spinach can be sown in spring or in September time for overwintering and will continue to provide a crop, if well tended, for a couple of years. Another thing to consider when choosing spinach seeds is whether you require an organic seed. If you want to collect your own seeds you will also have to make sure that you choose a heritage variety rather than a hybrid, whose seeds will not come true. Spinach seeds can be sown in containers or directly into the ground. The seeds should be covered with a thin layer of soil or potting medium and watered in gently but well. When they are large enough to handle, the seedlings should be thinned out to a spacing of around 5cm. Do not throw the thinned seedlings away – these can be eaten in a micro-leaf salad. A few weeks after you have thinned your crop you can eat every alternate plant. Spinach needs a sunny position in the winter but summer varieties will benefit from a little shade and so are perfect for mixed, polyculture planting schemes or for planting beneath trees or taller plants. The plants will thrive in any fertile soil though they will do best in soils that are good at retaining moisture and in dry weather, should be watered copiously. In order to reduce the water needs of spinach, it is a good idea to mulch summer varieties with a good quality organic mulch that is high in nitrogen. A home-made liquid plant feed such as one made with nettles from a wilder corner of a garden or with compost can also help leafy vegetables such as spinach with their nitrogen needs. Another option is to sow spinach close to nitrogen fixers such as peas and beans, which can also be useful due to their ability to shade the spinach plants. Spinach may also do well when planted as a companion crop to brassicas. If birds pose a problem and begin to eat your spinach crops, you could consider caring devices but the best solution is usually to provide some protection for your crop with some netting or fleece. 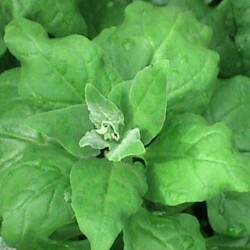 Another common problem with spinach is a downy mildew which will make leaves unpalatable. To prevent the risk of this problem, make sure there is good airflow around spinach plants and always water the soil around spinach, taking care not to get water on the leaves. Once they mature to a reasonable size, it is possible to harvest leaves from individual plants rather than taking the whole plants at one time. With summer varieties, you can take up to half the foliage from an individual plant at any one time, though with winter varieties it is necessary to be a little more careful about how much you take. Spinach leaves, while young and tender, are great in salads. salads.saladswhile older leaves are best cooked in a wide variety of recipes.